We recently had our summer holiday in France, I've already written about the amazing food we had (you can read about that here and here). 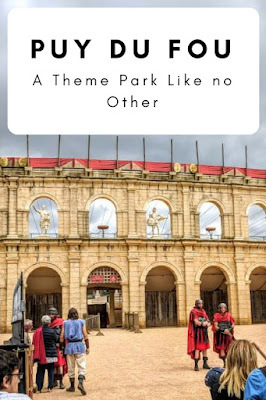 The main part of our holiday was at Puy du Fou, this is a theme park like none I've been to and was recently awarded Tripadvisor's best theme park in Europe and I have to say it is well deserved. 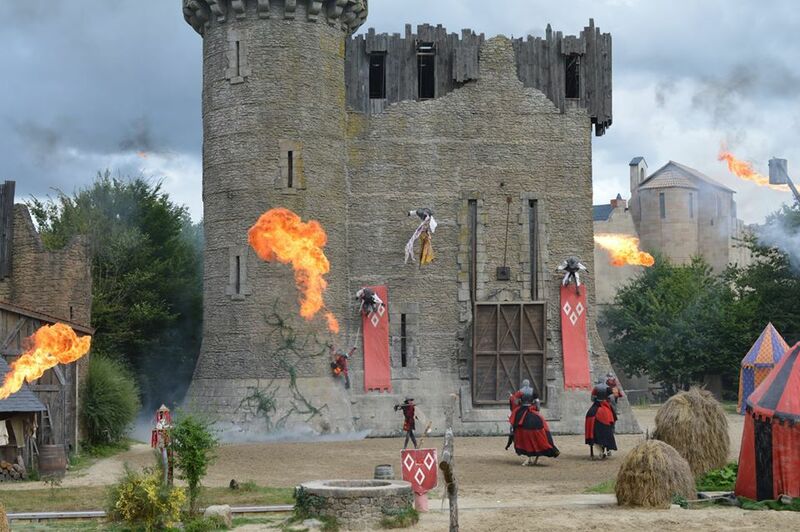 While there are no roller coasters or log flume, what Puy du Fou does have is some incredible shows recreating the the history of France (and more broadly Europe). 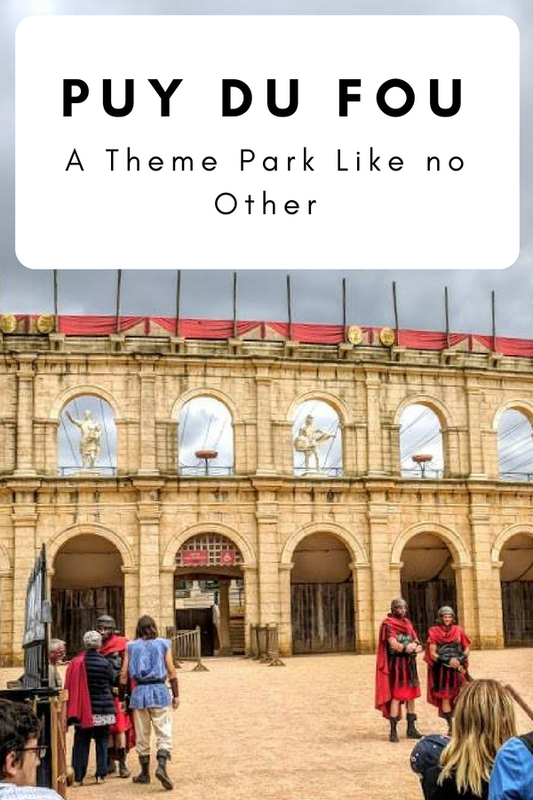 The whole park recreates history right down the food on offer at the restaurant to the hotels you stay at. 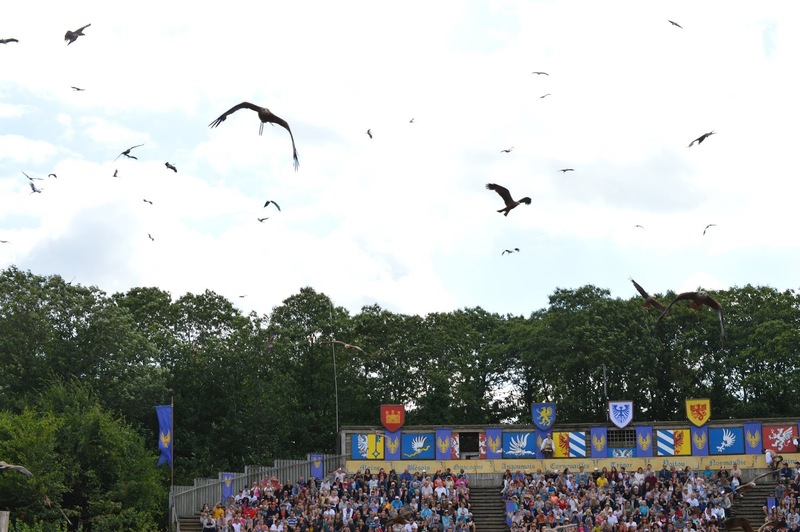 Here are some of my highlights from Puy du Fou. Walking up to our hotel was like a scene from Game of Thrones as it is literally a freaking castle but stepping though the huge gates was like stepping into Belle's village from Disney's Beauty and the Beast (I was expecting Gaston to come barging out of the tavern). The staff are all dressed up in medieval costumes to keep the illusion of being in a different time. The rooms continue the theme with wooden furniture, a huge bed and a quirky toilet but still managed to have some modern features including a pretty amazing shower. One of the centre piece shows was Le Signe du Triomphe, set in a Gallo-Roman Circus (like a mini Colosseum). The Show is the story of a Gaul in the Roman army how is taking prisoner for helping slaves. He has to win a series of challenges to win his freedom. The setting is epic and the show lives up to its surroundings. 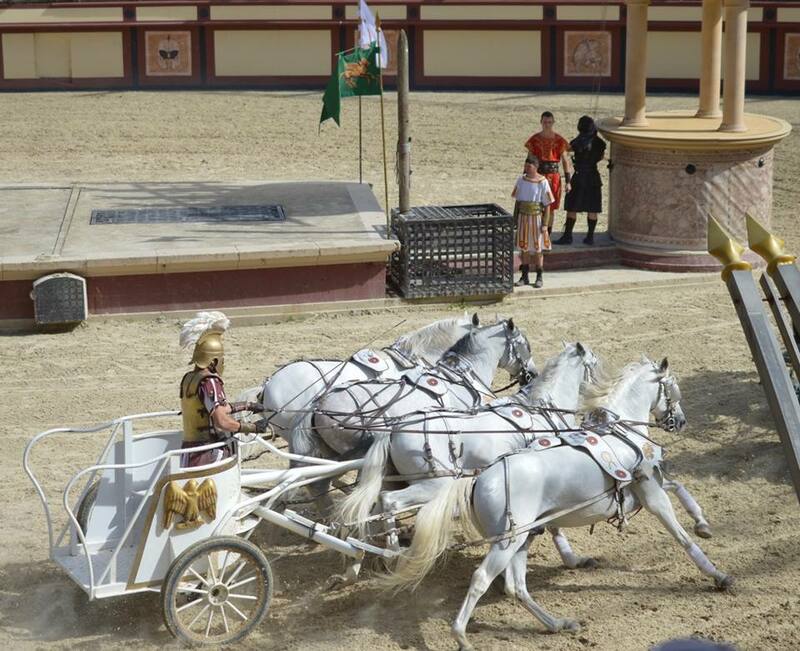 Chariot races, Gladiator battle and even Lions and Tigers attacking the prisoners. 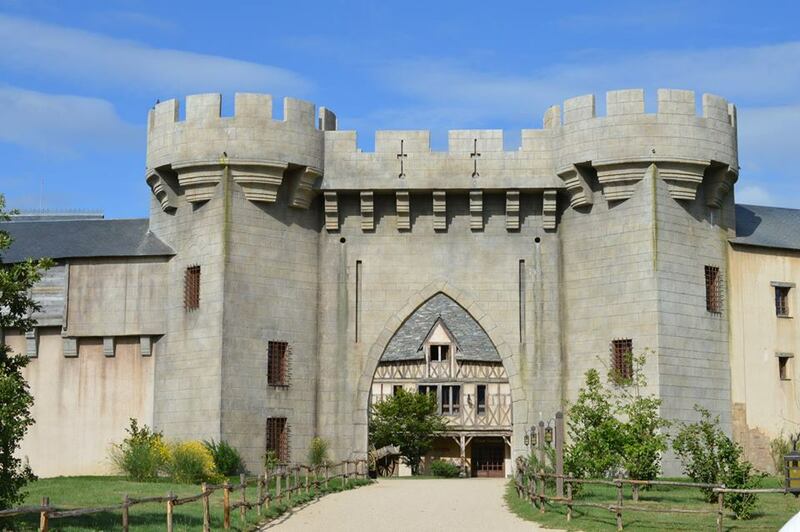 The Knights left to join Joan of Arc in her battle against the English and that leaves only Marguerite to look after the Château. Soon she is tricked in letting the English inside and has to learn the Secret of the Magic Lance to defeat them. 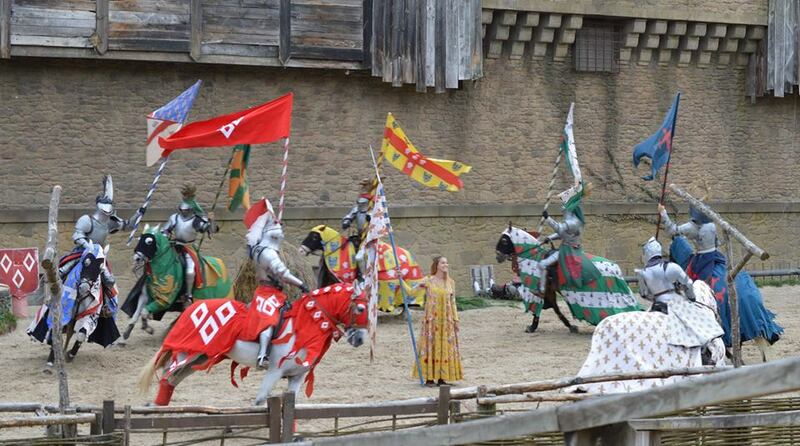 This was another amazing spectacle with huge special effects and Medieval battles including sword fighting on horseback. I did find myself cheering for the baddies though as we were pretty much the only English family in the audience. The Bird Show as we called it. I've been to a few places that have had Birds of Prey displays but nothing like this. The sheer number of birds on this display was unreal - there were well over one hundred birds including Falcons, Owls, Vultures, Hawks, Storks and Eagles. They were flying overhead and even landing on some spectators. This was the first time I've seen some of these birds like the Bald Eagle and never knew they were so big I'm pretty sure they could've carried Heidi off if they wanted to. 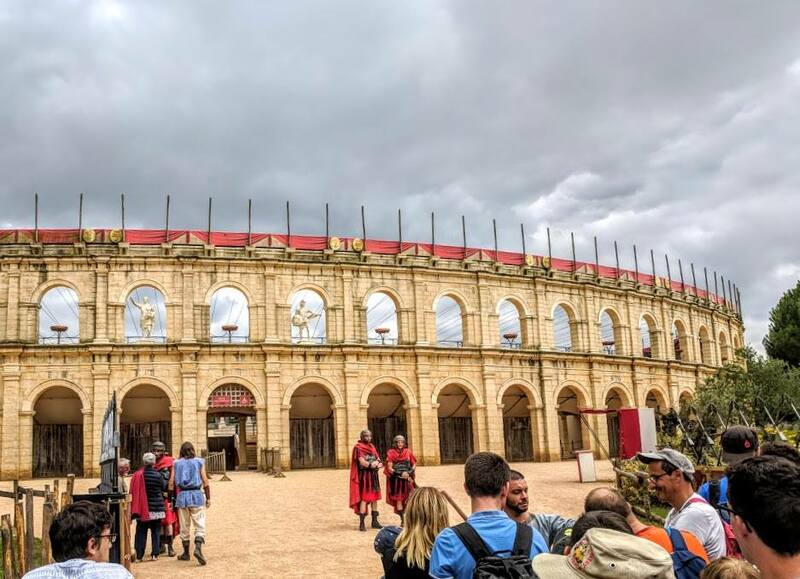 Puy Du Fou really is a theme park like no other and even though our French is very limited we all thoroughly enjoyed our stay. 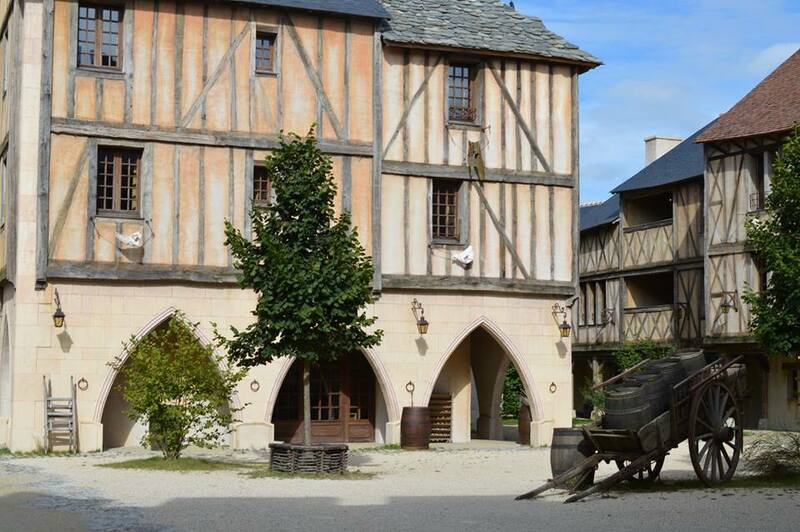 Puy Du Fou is where Kynren in Durham got it's inspiration and Kynren has plans to expand over the next few years to become more like Puy Du Fou and I really hope these plans come to fruition as this will be a great park to have in the North East. 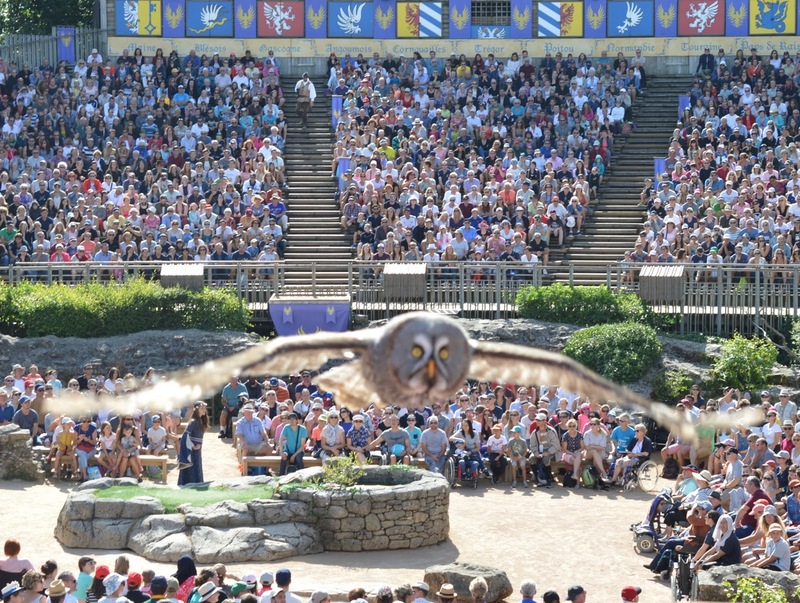 If you would like to read more about Puy du Fou Mrs. Cool has written about our trip here and she made this video of our visit. 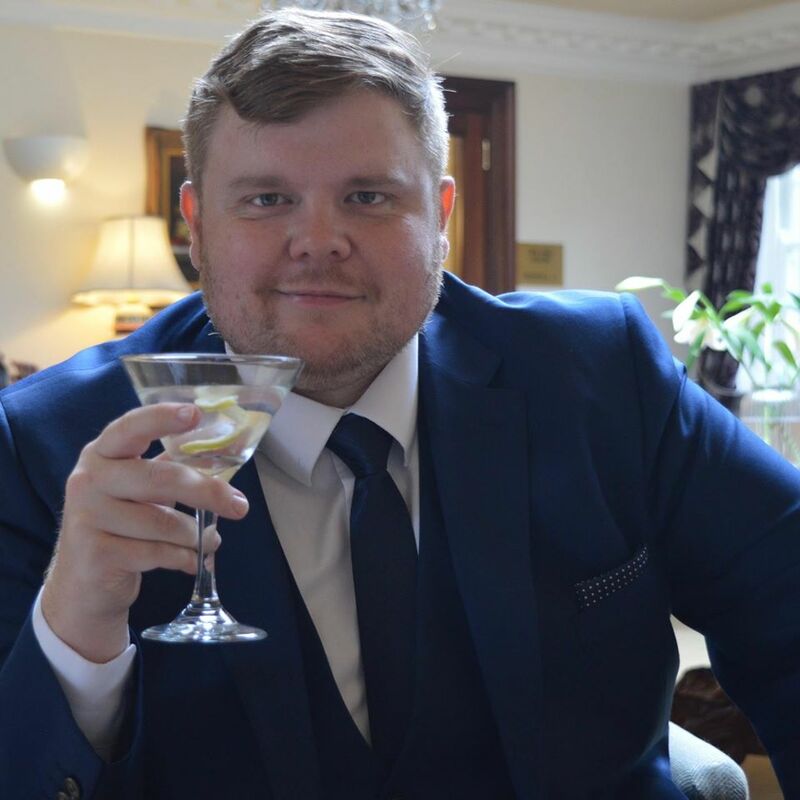 (We visited as part of a press trip for Mrs Cool's blog - I was not asked to write this post). i hadn't heard of it until a few months ago and it's so good. me and my daughter made that same joke the whole time we were there. I thought this was going to be write up of Euro Park! 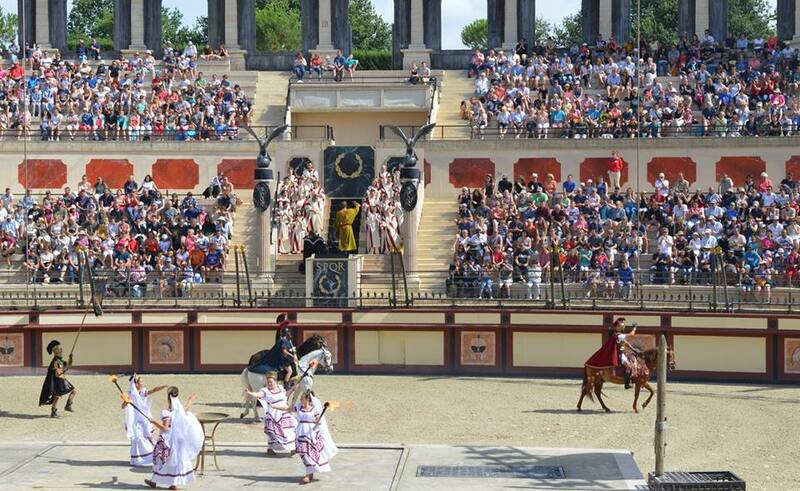 I have never heard of Puy du Fou but I am very, very impressed, purely on the basis of you pic of the Circus Maximus! Looks just like the real one in Rome. Looks awesome.